In Jan 2016, Lenovo parent company of Motorola launched Lenovo K4 Note with ANT VR and Threater Max technology. 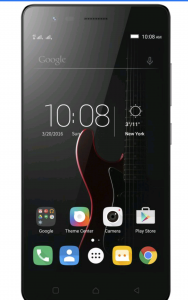 Mid 2016, Lenovo launch its Lenovo K5 Note which is successor to the lenovo K4 Note. The smartphone is Flipkart exclusive and will go on sale from just one minute before midnight on August 3. After Xiaomi managed to launch a full Unibody metal design in Redmi Note 3 in the segment of budget smartphones, other companies also adapting similar pattern. Ditching the plastic which is Found on K4 Note, Lenovo K5 note feature a full unibody metal design. 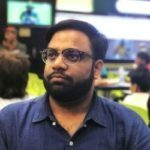 there are two RAM variants in India. The 4GB variant is priced at Rs 13,499 and the 3GB version costs Rs 11,999 and will compete with Le Eco Le 2 and Xiaomi Redmi Note 3. 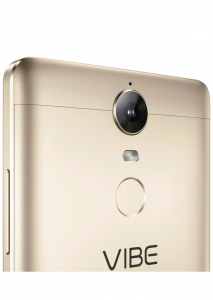 Vibe K5 Note has Dolby Atmos Sound support which boosts the cinematic experience inside the headset. It has a configured 3-mic system and Wolfson audio codec which filters out ambient noise and to enhance sound quality during recording. 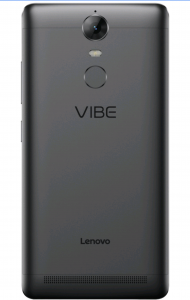 Lenovo has also added a Secure Zone to keep some data private on this device, and users can run two WhatsApp, Gmail accounts on the same phone. Lenovo has also launched a TheaterMax Bluetooth controller which is priced at Rs 999. Lenovo is bundling the ANT VR headset and controller together for Rs 999 on Flipkart, while the GamePad and VR headset can be bought together at Rs 1,999. Since TheaterMax is thekey feature of K5 Note, people who want to try these experiences will have to shell out a little extra.